Hey there my fall-loving friends. Are you craving cooler weather? I sure am! 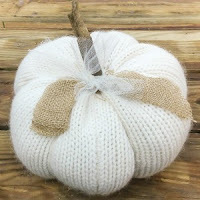 I've got Fall on my mind, in my heart and my hopes are high for cool days...soon, pleeeaase Texas! I'm switching things up a bit today and showing you the 'ugly' before picture first!! 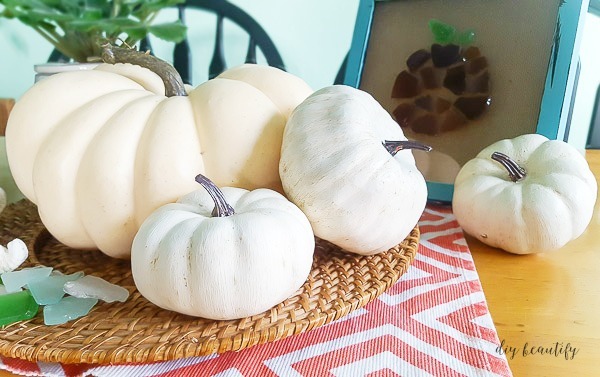 If you have overlooked these inexpensive pumpkins from the dollar store, you are going to be amazed at how just a little bit of time and paint can completely transform them into something display-worthy! Let's get right to it, shall we? Affiliate links are included for your convenience; my full disclosure policy is available here. I'll break the steps down for you below, but here is a quick how-to in picture format. 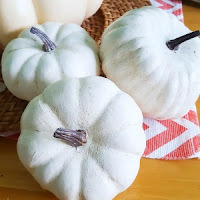 Remove pumpkin stems by just twisting and pulling them straight out. Reserve for later, or discard and replace with things like sticks from your yard, cinnamon sticks, even rolled up felt for stems. But for now we want no stems. 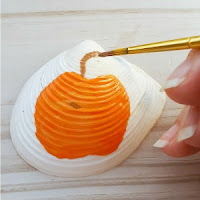 Poke a skewer into the bottom to allow you to paint the bottom of the pumpkin. 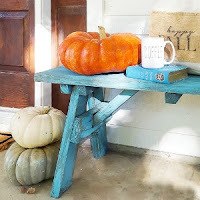 Paint pumpkins with your favorite chalk paint...white, cream, gray, teal. Two coats should do it. 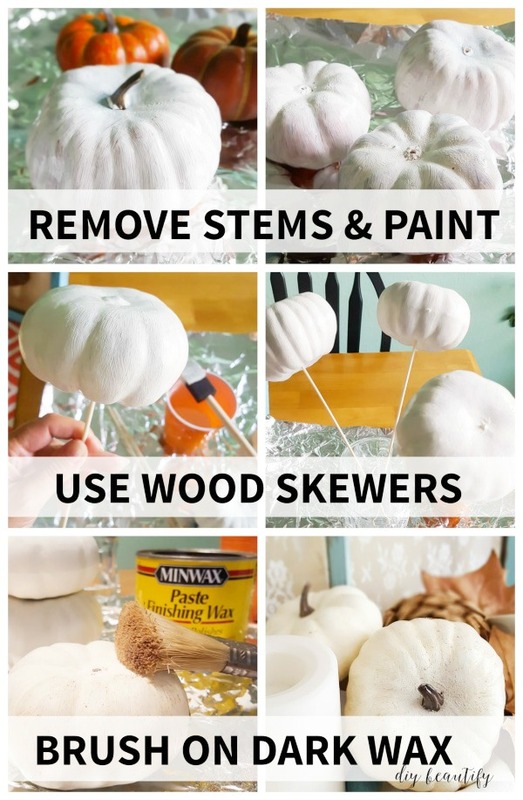 Stand skewers in a tall glass to allow pumpkins to dry without touching anything. Brush or rub on dark wax...give it a minute and then buff off with a rag. Reattach stems or hot glue new ones on, and display. 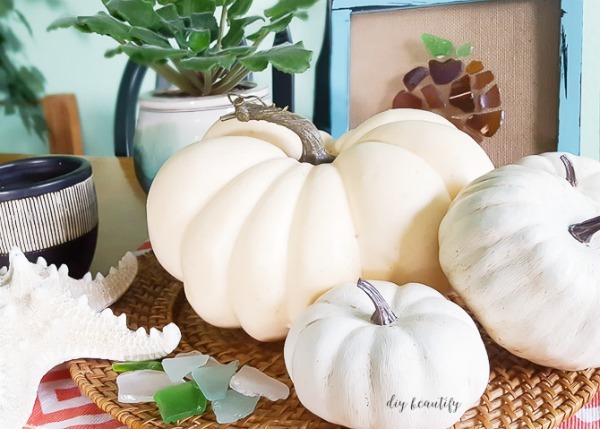 I painted these pumpkins last year when we were living at the beach. Somehow I forgot to post this project! 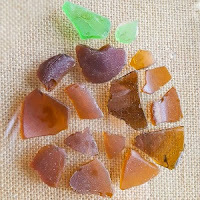 That explains all the beach-y stuff in these pictures! 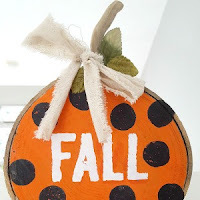 I'm using these painted pumpkins in a different display this year; I can't wait to show you! 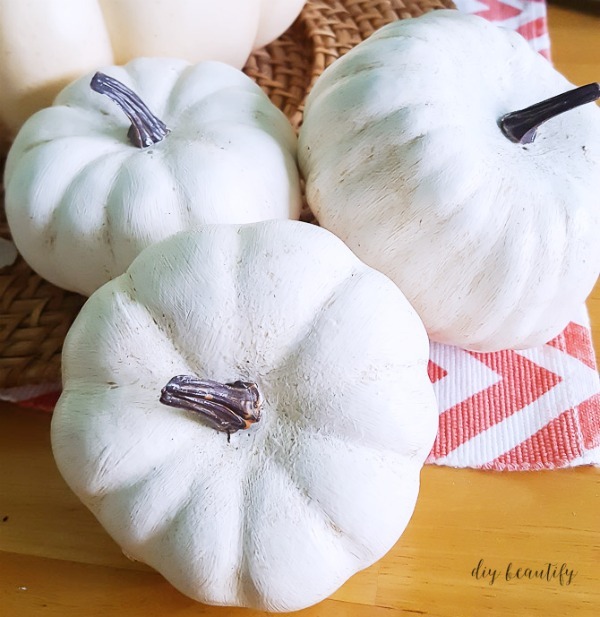 Painting cheapo pumpkins from the dollar store is a great way to get heirloom-looking pumpkins for less! All the imperfections actually look better when they're painted! These DIY pumpkins are easy to pack away and pull out each year! 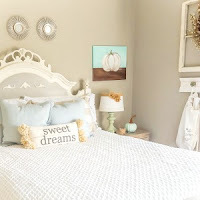 Budget decor projects like this are my favorite because they are so easy! 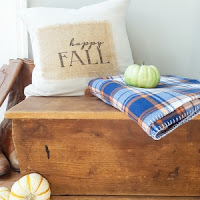 There are LOTS more fall decor ideas and projects coming your way! Don't miss out! If you're not already a subscriber, click on the link below so that you never miss a post! Sounds like some perfect timing Robin! Enjoy the process! Lovely idea! Following your steps! Thank you! 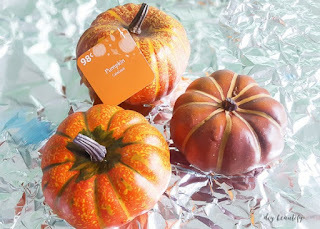 I love this idea, will visit the $ store tomorrow for these babies. Thanks for this cute idea. Lovin it! Thanks Ivory, enjoy the project! 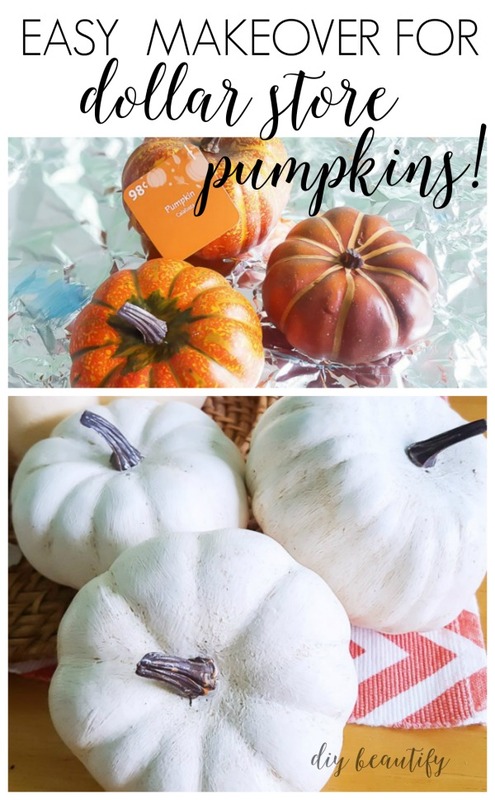 These are super cute, Cindy! They really came out nicely. 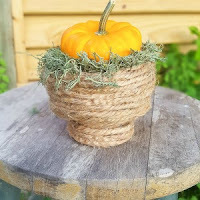 I hope I can find some time to try this project this fall. Thanks for your great ideas! Thanks so much Michele! I hope youb get time to make a few!